For Cheap Skip Hire in Heapey, Call 01772 957 509 Today! Why not hire one of our Heapey skips today? Leyland Skip Hire have a wealth of experience and knowledge so if you seek advice about which skip will suit your needs best, look no further, as our team of experts are always happy to help. For domestic skip hire in Heapey, we can obtain any necessary paperwork required to enable the safe disposal of waste material. If you want to keep your skip on the road, we can visit your local authority and attain a permit on your behalf. The domestic skips we have available in the Heapey area range from 2-yards to 6-yards, accommodating for the waste your home renovation or garden clearance generates! If however you’re looking for Heapey skip hire for your business or immense renovation project, one of our commercial skips can make light work of waste disposal. 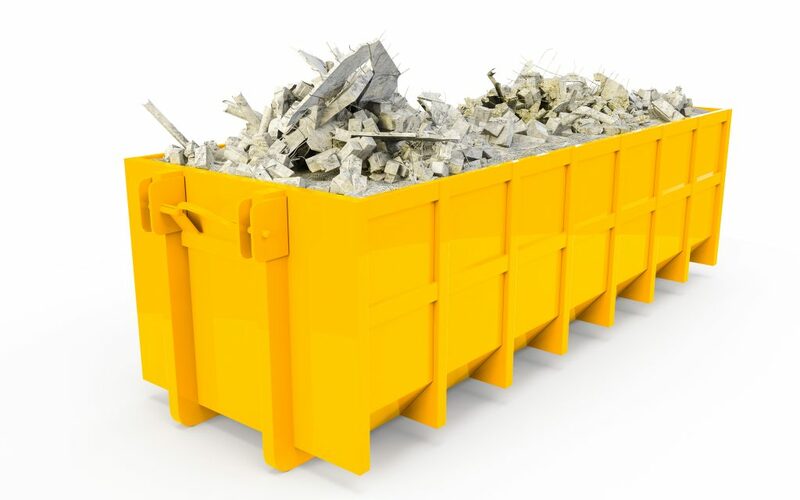 Our skips are extremely cost-effective and guarantee you’ll receive excellent value for money! Our commercial skips start at 8-yeard and go all the way up to 40-yard roll on roll off skips. So why not take advantage of our commercial skips for your businesses waste disposal needs.